All Angelus Oaks homes currently listed for sale in Angelus Oaks as of 04/21/2019 are shown below. You can change the search criteria at any time by pressing the 'Change Search' button below. 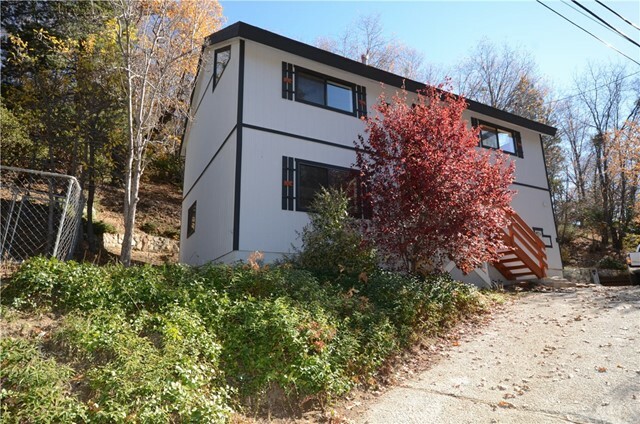 "This custom built craftsman home is fully landscaped on a gentle sloped 1/3 acre with high end finishes: granite counter tops, Jenn-Air appliances, 2 large Lenox HVAC units, 2 Lopi Wood/Pellet stoves, large Rinnai tank less hot water heater, over 2000 sq ft of hardwood flooring, 2 master suites, 10 ceilings throughout, 9 closets, 18 ceiling fans, solid core interior doors, Andersen windows, hard wired security system, RV parking, covered wood storage, garage storage loft and time"
"PRICE REDUCED-Motivated Seller. Buy this home with -0-ZERO DOWN USDA FINANCING. Classic Modified A-Frame Construction--This Mountain Retreat is ready for your mountain memories to begin. The Timeless elegance of a Mission Style Front door welcomes you. Formal Marble Entry steps to Mid-Century Modern Living room with Lodge style Fireplace. Cooks Kitchen with Dining Room, all open concept living. Windows and views Galore- Outdoor Patio for your informal Entertaining and Family Fun times. Main Floo"
"LOVELY CUSTOM BUILT 3 BEDROOM, 2.5 BATH HOME IN THE COOL MOUNTAIN RETEAT OF ANGELUS OAKS. ATTACHED 2 CAR GARAGE WITH 2 MORE PARKING SPACES ON THE DECK DRIVE WAY. 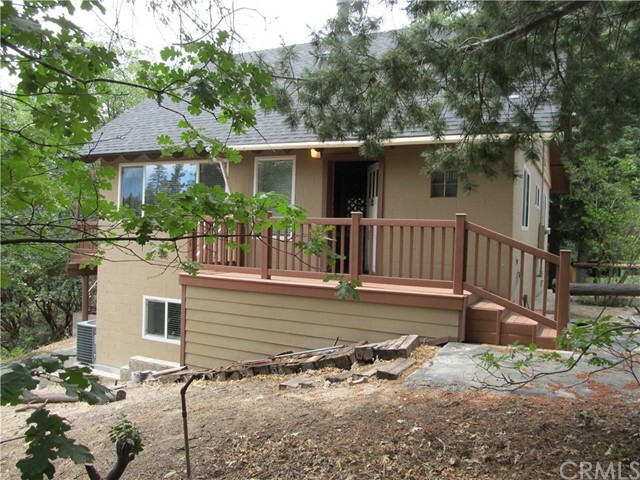 NEWER HOME WITH TWO SEPERATE DECKS AND NICE MOUNTAIN VIEWS." 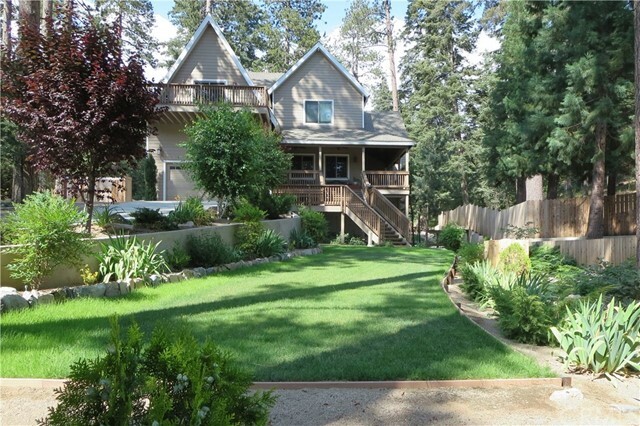 "If you are looking for the perfect mountain retreat, look no further. Welcome to Angelus Oaks, CA. 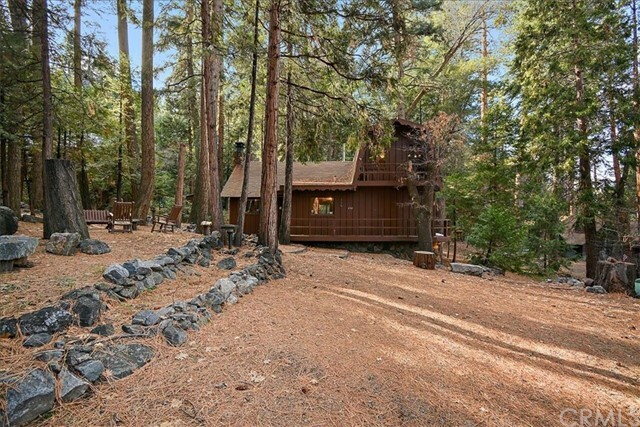 Nestled in the San Bernardino Mountains and just minutes from Los Angeles, this three-bedroom, two-bathroom cabin is just as breathtaking as the views. Once you arrive you will be at peace with the serene nature sounds, the tall timbers, a running stream and far enough from the fast paced every day you will never want to leave. 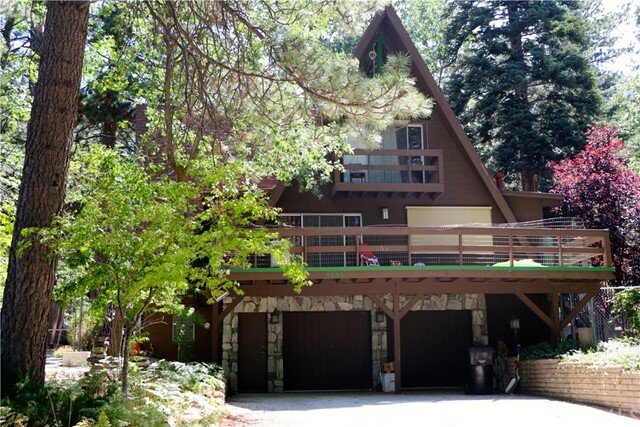 Your cabin is just a short walk from Jenks Lake, hiking and fishing, mi"
"Quiet mountain home on a cul-de-sac with little traffic for lots of privacy. This home features a great open floor plan. The main living area is on the second floor boasting of a great room with kitchen and dinning area. Master bedroom on main level and the other two bedrooms on the first floor. Home boast of a cozy cabin retreat without sacrificing any amenities. Large lot with shed for storage and supplies. Home is generator ready to keep your home running in any weather conditions with easy t"
"This is truly a Cabin in the Woods. 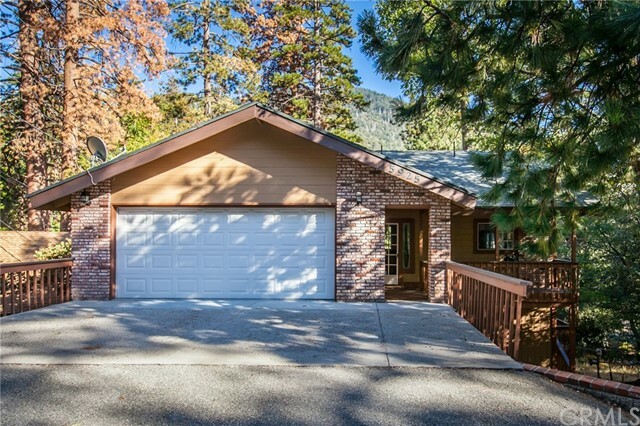 It's unique charm w/warm feel, gorgeous trees & mtn views, sits on a lrg 12,584 sq ft lot. 2 entry ways, upper/lower level. Walk into great room-kitchen/dining area, wood burning stove keeps cabin toasty during cold/snowy wintertime. Dual-pane windows keep warmth in during winter/heat out during summer. Trex deck is off great room thru sgd, a private & relaxing place to BBQ, read a book or just get away. Part of cabin's charm is the metal spiral staircase that"
"Off the Grid Cabin in the Forest! This cute little (480 sq. 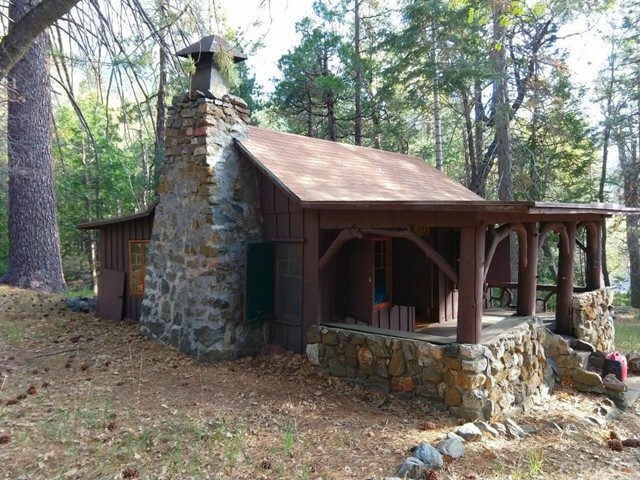 ft.) cabin has been totally refurbished in every way from its original 1921 construction. - - - - - -This cabin is on U.S. Forest Service Special Use Permit land and as such cannot be financed, cannot be used as a primary residence - - - - - - The interior is completely renovated, with finishes of knotty pine and painted drywall, laminate flooring throughout, wood pellet fireplace insert, tankless propane water heater, new dual pane win"